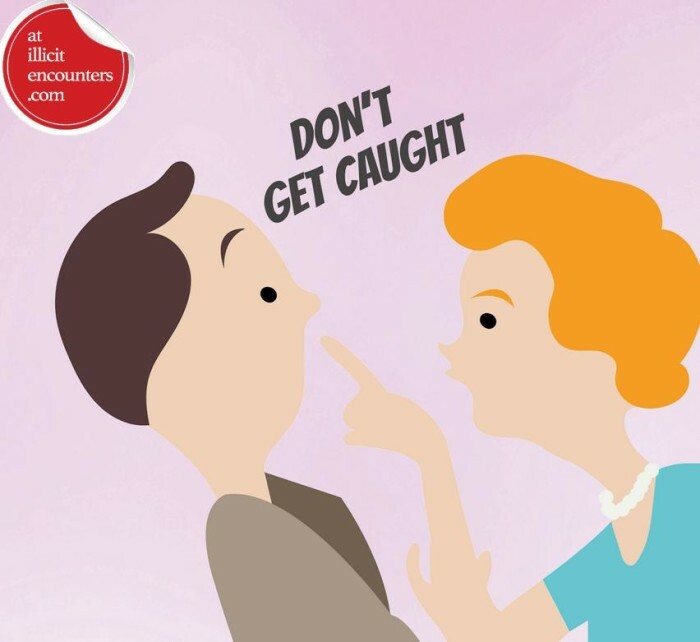 A new fool-proof guide to infidelity has launched offering handy tips to adulterers on how to conduct their affair without running the risk of being caught. Cheatsafer.com has been produced by IllicitEncounters.com, the UK’s leading married dating site, as a handy guide for it’s 1 million plus members. A recent independent survey by IllicitEncounters revealed that a third of people think they married the wrong person whilst another third admitted they felt they had lost all their independence since getting married. With cheating on the rise, IllicitEncounters.com believes that, rather than berating married dating websites, it’s time people realised that cheating is part of everyday culture and has been for centuries. Cheatsafer.com ensures that people can have a safe affair and at the same time keep their marriage strong. Taking on an extra-marital relationship can be the most rewarding and fantastic decision a married person ever makes, but they need to know how to do it right –CheatSafer.com has done all the hard work and created the ultimate guide to keep affairs secret. CheatSafer.com offers general tips such as how you spend your money and how to interact with your spouse while having an affair as well as how to keep your pc or phone from getting you caught by your significant other. IllicitEncounters.com CEO Simon Francis said “In light of recent scandals relating to online dating websites, we thought it was time to do something positive for the married dating community. With over 50% of people admitting to cheating on a partner, having an affair should not be such a taboo. We’ve had many customers thank us stating that their marriage is stronger as a result of their affair. Don’t take off your wedding rings, you might lose them. If you are both wearing wedding rings you will look like a married couple anyway so there’s no need to hide this. NEVER visit each other’s marital homes. Clear your computer history regularly so that there is no evidence of your web activity. Have a burn phone – a cheap phone that you don’t take home or keep private. This phone should never cross into the life of your marriage. Receive paperless bank and telephone statements. Location – think about where you’re meeting. Don’t go local, distance can allow for better anonymity. Make sure you do not drastically change your day-to-day routine. If you change your normal schedule too much this will arouse suspicion. Be Discreet. The number 1 rule to having an affair is to not talk about it. Don’t tell anyone – not your co-worker, not your friend, not your hairdresser. The less people know the less likely you are to be discovered.